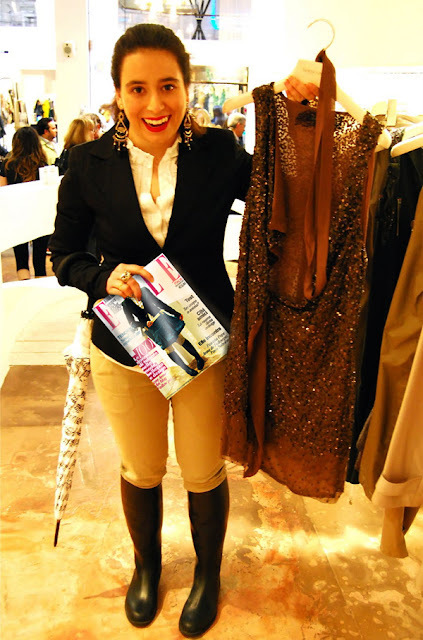 Followpix - fashion blogger genova: Followpix on ELLE! He always has these great ideas - thanks so much Arno! Ha sempre queste idee grandiose - grazie mille Arno! Bellissima! Oh e poi magari ci vai a finire davvero! Mi hai fatto morir dal ridere. ah ah ah troppo carina, sei andata sabato? Ah! Ah! A bit surprised to see the Elle cover even in your blog! It was a surprised for you! If I had known it, I should have worked it better! But leave it, it's an honnour! I will set it in my blog too, then! Anyway you merite this cover! AHAhaha! MA che meraviglia che sei! Arno of course I used it, so funny/beautiful/genious idea! Ciao Fede :-) sono andata ma non mi piacevano più di tanto! Troppo invernali forse! Thank you Alina! :-)You're so sweet! Oh, thank you very much, dear! I'm so glad you like them! WOW, ma che idea geniale!!!!! saresti fantastica sulla copertina di Elle.... hihi! magari, eh?!!!! Che carina Anna! :D Bellissima idea! che bella copertina! sei stupenda! You are very, very adorable ! That style is so cute and original , I'm sure equestrian boots will be more and more used on fashion combinations ! Great and chic idea and good tastes.